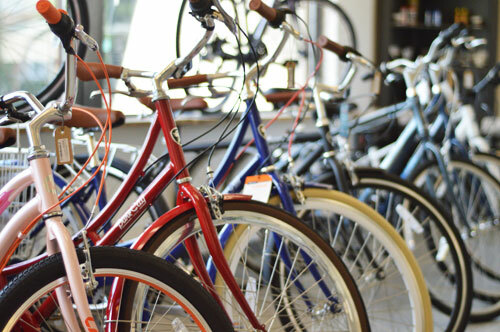 Regardless of your age or ability, we have everything you need to get you out cycling. 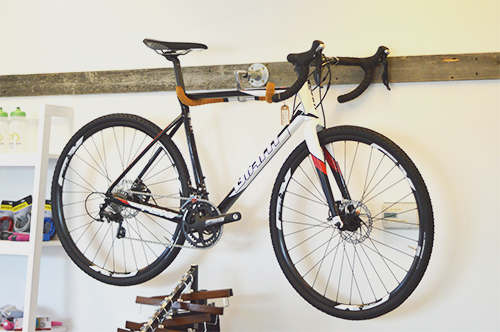 Lifestyle Cycle is a full-service bicycle studio. 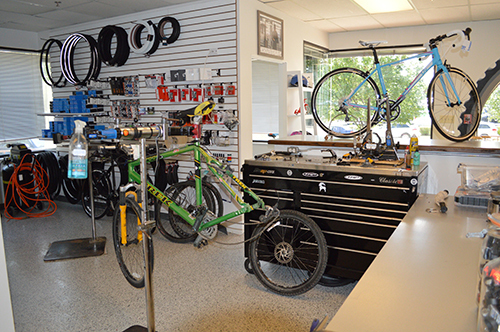 We offer personalized services ranging from the quick flat tire repair, comprehensive tune-up's, fits or to building your custom bicycle. View our gallery to see builds we have done in the past and to see photos of how the cycling life has enriched our lives.